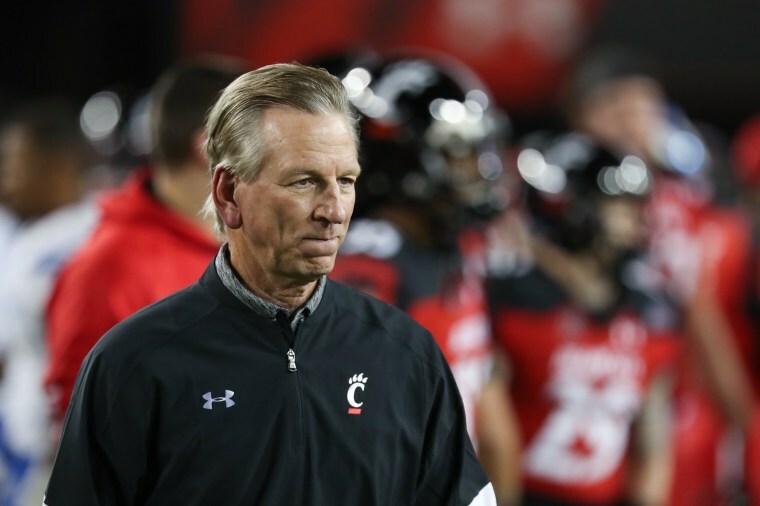 Tuberville announced his candidacy Saturday on Twitter and in a statement. “After more than a year of listening to Alabama’s citizens, I have heard your concerns and hopes for a better tomorrow," he said. "I am humbled to announce the next step — I will be a Republican candidate for US Senate. I invite you to join my team."